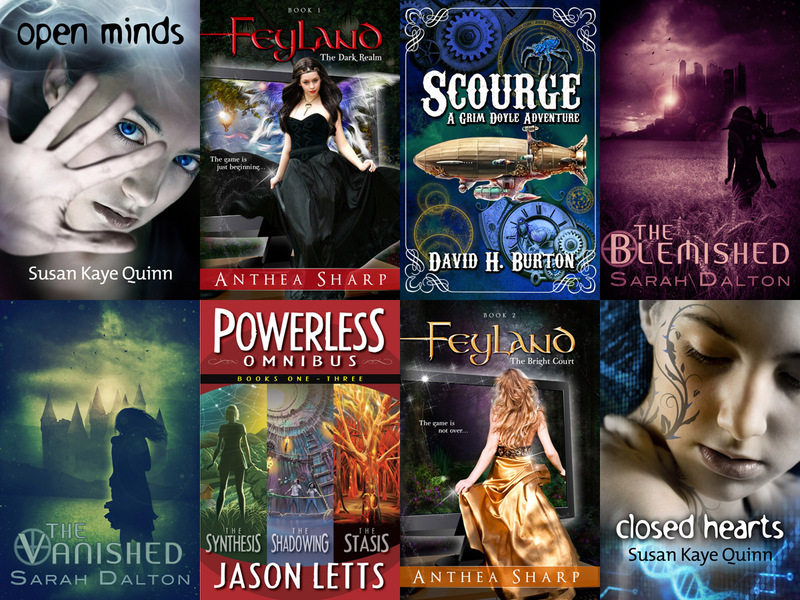 Both The Dark Realm and The Bright Court are part of the amazing indie YA SF/F bundle featured now at Storybundle.com. For a mere three weeks, you can scoop up 9 awesome titles (plus another one for free!) in a pay-what-you-want bundle. Head on over and scoop up up this deal while it’s still on!